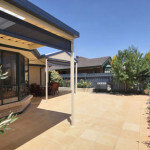 We handle EVERYTHING including council approvals, all paperwork, designs etc. 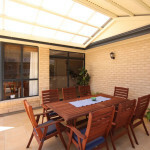 Enhance your existing living space with a well-designed verandah, carport or shed. 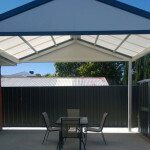 Our selection of verandahs and carports will inspire you and we have the lowest prices in Adelaide in Fielders but if you happened to find a lower price, we will beat any written quote by 5%. Tell us your home improvement dream and we will tailor something special for you. 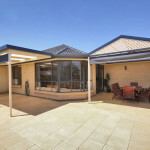 From a simple drive in carport to a spectacular verandah. Let us make you the envy of your neighbours. 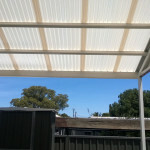 Provide us with some simple details and an experienced carport and verandah builder will provide you a free quote. 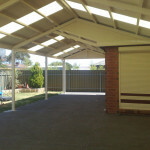 Multi Choice Carports & Verandahs have licensed, insured builders who come and tailor a solution for you. Not sales people. 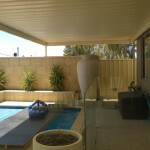 But experienced carport builders who can work with you to create you exactly what you want. From using the best materials to having experienced carport builders following every process to the letter, our business is geared towards providing a product that will give you a lifetime of enjoyment. We only use quality Australian materials. 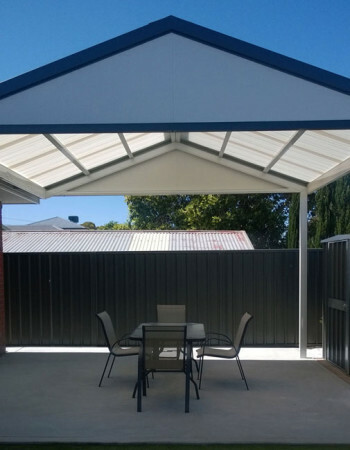 All our carports & verandah designs are guaranteed against faulty workmanship and materials, which we believe means peace of mind for our customers in Adelaide. 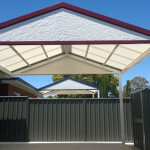 Call Zac on 0413 777 435 or email him zac@mccv.com.au for a FREE no-obligation quote on your carport, verandah, pergola, shed, garage or patio. Or complete the form and one of our team will get back to you as quick as we can!